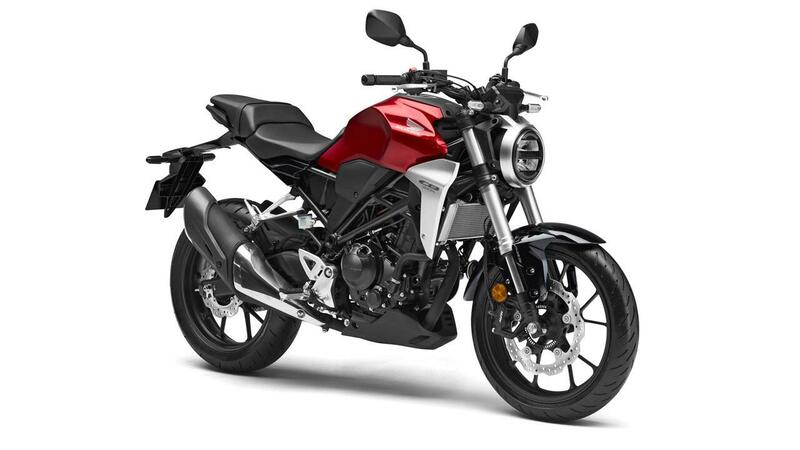 Honda has launched the CB300R in India today, at Rs 2.41 lakhs (ex-showroom, India). Deliveries will begin in the month of March, this year. 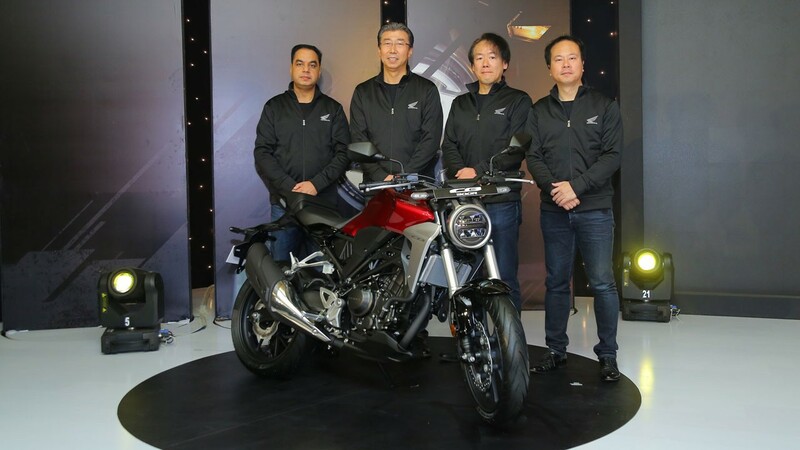 This is Honda’s first proper street naked motorcycle and will go up against the likes of the KTM Duke’s, FZ 25 and the BMW G310R in the Indian market. It will be sold exclusively at Honda Wing World outlets, which caters to the company’s premium bikes, available at 22 cities across India. The introduction of the CB300R makes for an easy stepping stone for enthusiasts in their journey towards other halo bikes from Honda like the CB1000R. Honda has plonked a 286cc, DOHC, 4-valve, liquid-cooled engine which promises performance and efficiency. Weighing in at a mere 147kg, the bike is one of the lightest in the segment (the Duke 250 weighs 153kg). Although the CB300R has a slight advantage in displacement, the 30bhp it produces betters the Duke, and the 27Nm of torque is an improvement as well. Honda hasn’t held back on the features either; it gets a LCD display for better visibility, an IMU based 2-channel ABS to ensure balanced front-to-rear brake operation to maximise stopping power from the disc brake set up at both ends. The bikes design is quite clearly borrowed from the CB1000R. It will be available in two colours, Matte Axis Gray Mettalic and Candy Chromosphere Red. Bookings have already filled up for the first three months, time to look up your slot now.